Bail bonds are a service provided by a third-party bonding company. In the state of Texas, this could also be a lawyer or attorney who is licensed to write bonds in the specific county that the inmate is being held in. The family or friend of an accused criminal that has been arrested and placed in jail, may not have the full amount of money to pay the entire amount of bail. The bail amount is set by a judge during a bail hearing. The judge will consider a variety of factors, including the severity of the crime, previous convictions, the defendant's ties to the community, family, and whether or not they have steady employment. Therefore, they will have the option to hire a bail bondsman. The family or friend pays a percentage of the total bail amount to the bail bondsman in cash whch is 10% - 20% of full bail amount. This amount of money is called a premium. 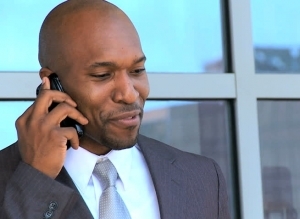 In the event that a suspect does not appear, the bail bondsman is then liable for the entire amount of the bond. The bonding agent will profit from writing bail bonds when the suspect appears in court, and loses money when the suspect does not. Bail bondsmen often use the services of private investigators, or other professionals (bounty hunters), in the attempt to bring suspects back to trial, in order to prevent the loss of their investment. Cash bail is simply the amount of cash that you must present to any jail in Texas (24 hours a day) in order to obtain the release of the accused while his case progresses. The good news is, that as long as the accused makes all of his court appearances, you will get all (or nearly all) of your money back. The city, never missing an opportunity to capture some revenue, keeps a piece of the action. (The keeping of this small percentage of the bail has actually been challenged in court, but upheld by the United States Supreme Court). A bail bond is a promise by a special company like an insurance company to pay the city or county the amount of the bond if the accused fails to come back to court. When a bail bond company agrees to post a bond for an accused, they are agreeing to guarantee his presence in court. The good news with a bail bond is that bail bond companies are often times willing to post substantial bail bonds for people for far less than 100 % of the bond. In fact, a typical Texas bonding company will write bonds for about 10% of the value of the bond. For example, if the bond is written for $15,000, you could probably find a bondsman who would only charge you about $1500. They will typically require, however, that you post additional cash for them to hold, and will require that a number of people guarantee to reimburse them if the accused fails to return and they lose the bond amount. The bad news with a bail bond, is that, unlike with cash bail, you will not get the money you put down back. The money you give the bail bondsman is the fee he charges to write the bond. You will get back any additional security the bondsman requires, but that fee is gone forever. Should You Bail Someone Out of a Texas Jail? The first principle, before all others, is that you probably ought to make bail or bond for someone you care about who is in jail as soon as possible, especially in Texas. This may sound obvious, but there are circumstances when friends and family members may be angry at the accused for having gotten himself into a bad situation, probably against the advice of friends or family to begin with. Occasionally friends and family may be under the mistaken impression that delaying the bail-out process will teach some kind of lesson. Well-meaning frustrated parents often fall into the trap of "It might wake him up to spend some time in jail". Parents who want to teach with tough love are probably better off bailing the child out and attempting just about anything else to teach the child a lesson. Drive him up to the top of a tall mountain and make him hike home with a 50 pound backpack. Jail is a horrible brutal incredibly dangerous place. General Guideline to govern this situation: FEW LESSONS WORTH LEARNING WERE EVER LEARNED IN JAIL. 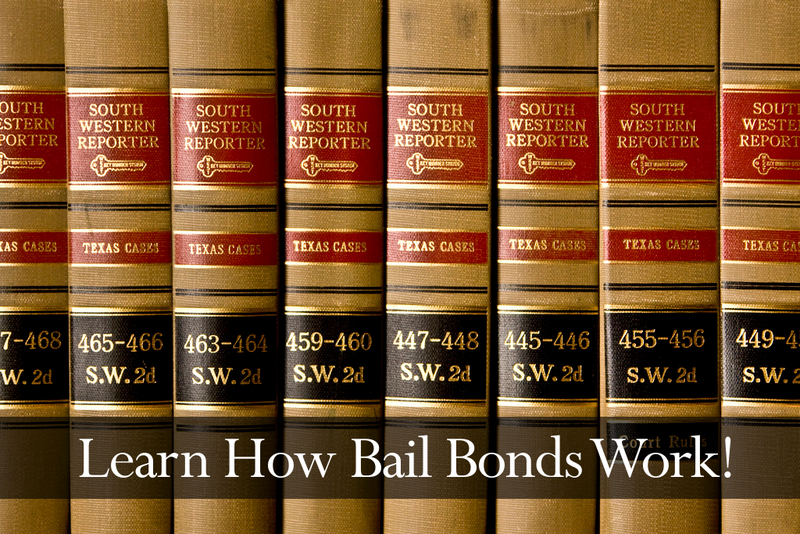 What About Denton County Bail Bonds? Do You Have to Put Up Property as Collateral? Another form of bail can involve presenting a piece of property to the city to hold until the case is resolved. This form of bail usually comes up in cases in which the bail is extraordinarily high. Typically, it will not be initially set at the arraignment, but will be requested by an attorney by way of writ or negotiation with the prosecutor and consent of a judge. Posting property with the city in this way can sound tempting because it seems like a way to avoid the fees for a bail bond. It is also tempting to believe that posting property will be as simple as showing a deed. In fact, this form of bail is rarely used, in part because the formula applied by the law to determine whether a piece of property can support a particular bail is complicated and weighted heavily AGAINST qualification. From experience, I can tell you it is difficult with any Denton County bonding company in the entire state of Texas to even find a clerk who is truly versed in the details of the procedures involved in posting a property for bail. If you are considering trying to use a piece of property with the city for bail, consult with your lawyer, who will need to take you through the formula involved. You will need to know the "assessed" value of your house (that strange value the city uses to figure out your taxes). Discuss this with your lawyer. Denton County, Texas bail bonds DO NOT require property as collateral. I'm a bail bondsman in the great State of Texas. Subscribe to my blog to learn how the bonding process works! Copyright © Texas Bail Bonding All Rights Reserved.